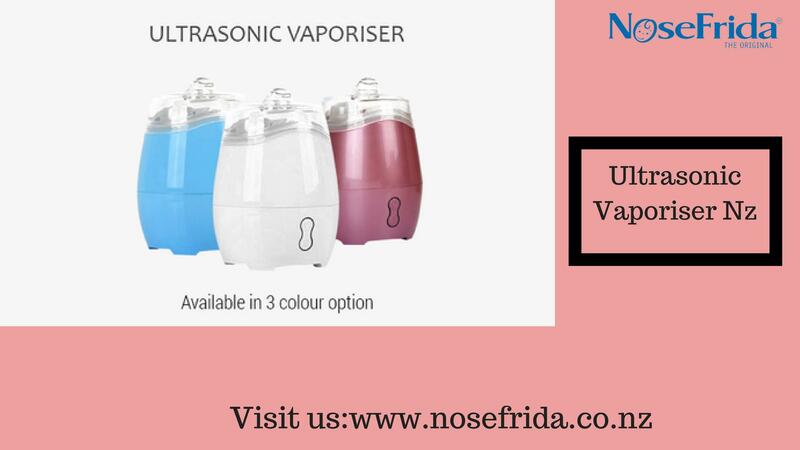 The ultrasonic vaporiser is only designed to help in respiratory issue, now the ultrasonic vaporiser is slowly replacing the traditional steam vaporiser. This is a multi-functional unit that not only acts as a vaporiser but also acts as an air purifier,ioniser, aroma diffuser and a mini night lamp. The Ultrasonic Vaporise Building its identity much faster in the pharma industry.